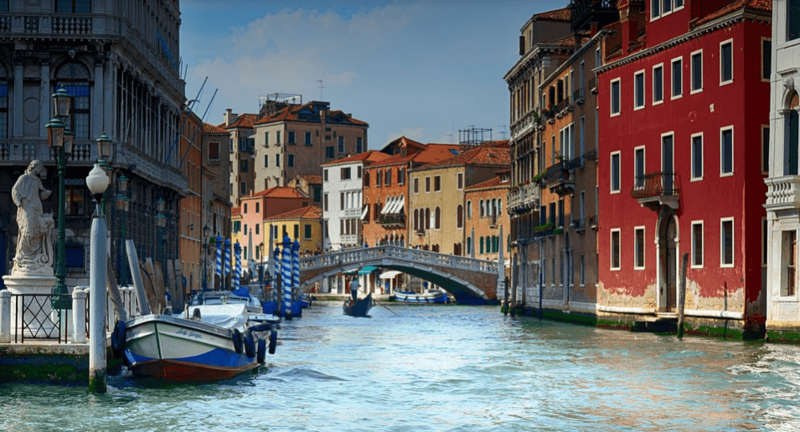 If you are looking for a holiday with guaranteed sunshine and glamour then a trip to the French Riviera could be just what you are looking for. This post aims to give information on the places worth visiting there. Nice is a wonderful place to visit. Situated on the French Riviera, it has everything you need for a great time. Stunning beaches, sensational bars and restaurants, amazing views, and wonderful culture. The number one tourist attraction in Nice is quite clearly the sea. 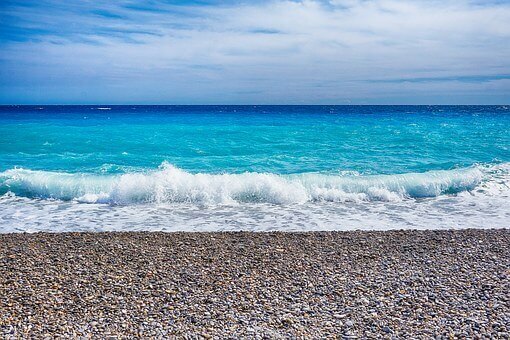 With 7 kilometres of beach along the Promenade des Anglais, Nice has one of the longest and most famous beaches of the French Riviera. It’s worth noting however that the beach is made of small pebbles, not sand. This does not seem to have deterred the millions of bathers who come here each year. 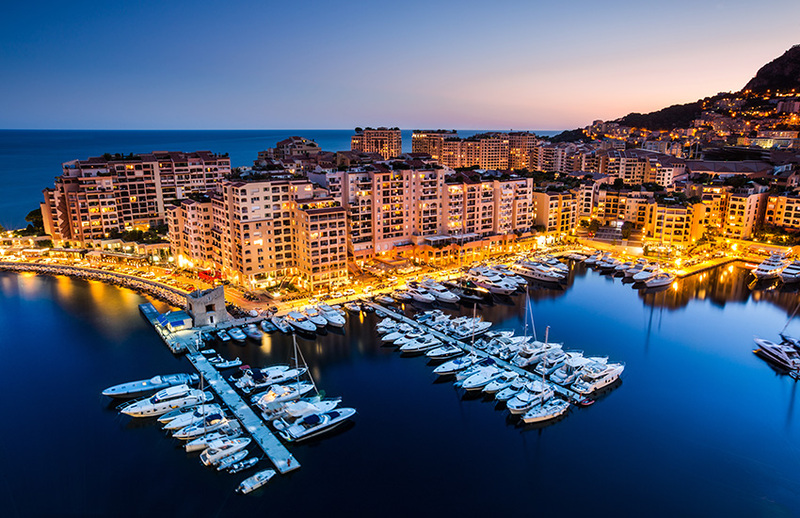 Good things tend to come in small packages and the tiny principality of Monaco certainly proves that statement to be true. The Casino de Monte-Carlo is the most beautiful in the world. It’s like stepping back in time to the glitz and glamor of days-gone-by. The idea of a prince and designed by the world’s best architects, you’d expect no less. You’ll find both American and European games and with a minimum bet of just €5, at least try to luck at one spin of the roulette wheel. The coast of the French Riviera is incredibly scenic with jaw-dropping views of the glistening Mediterranean around every bend. A playground for the rich and famous.The coast is dotted with spectacular villas and sparkling white yacht bob in the sea below. One of the biggest social events of the year, each May the Monégasque take to the hills with picnic baskets filled with baguettes and champagne to watch Formula 1 racers zoom along Monaco’s winding streets at top speeds. One of the most demanding tracks in Formula 1, the Monaco Grand Prix is a must-see event for race enthusiasts. It’s still pretty cool to say you walked an entire country. Monaco is tiny at just 0.76 square miles; it is just three miles long and a half mile wide (about the size of NYC’s Central Park). You can easily walk it from end-to-end, with time to stop for lunch and a coffee. Packed with 1800 boats, Antibes’ Port Vauban is the Mediterranean’s largest marina – and with mooring fees of over a million euros it’s probably one of the most profitable too. This natural harbour has been used since Roman times, but today it’s full of some of the world’s most expensive yachts. A holiday in the beautiful city of Cannes is one you’ll remember for years to come. From the glorious weather to the fabulous beaches, you’ll love spending time in the French Riviera’s most glamorous resort. And there’s definitely no shortage of things to do in Cannes. The glittering city centre is a paradise for shoppers and food-lovers alike.While the beaches along the Croisette offer a wide range of water sports for daredevils and thrill seekers. Set between the mountains and the Mediterranean, Cannes has something for everyone to enjoy. Having visited this area of France by motorhome ourselves several times we can advise you of the best way to get there. Which campsites to stay at that allow you the option of being able to travel by train rather than always taking your motorhome with you. Cycle routes, if that’s your thing. And generally how to have a great, enjoyable motorhome holiday in the South of France without spending a fortune.